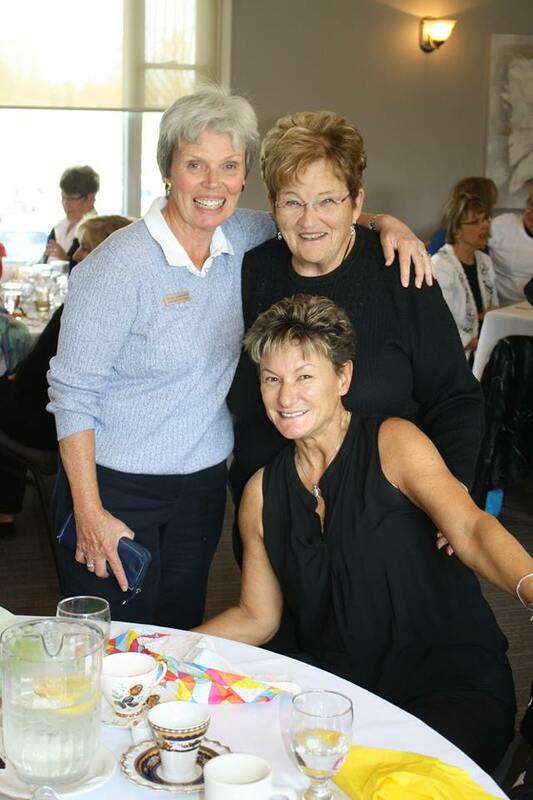 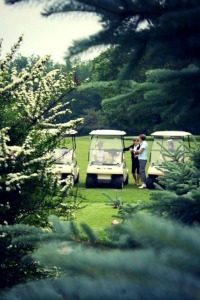 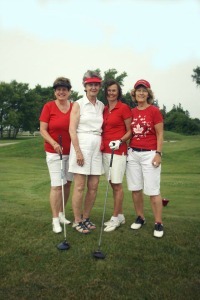 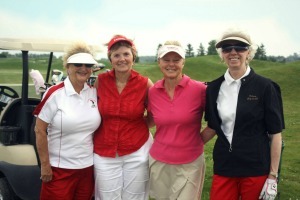 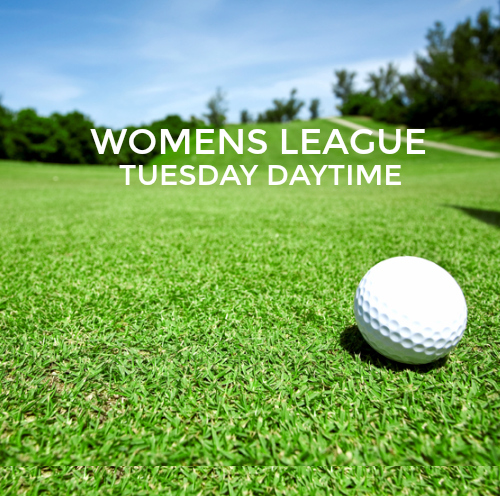 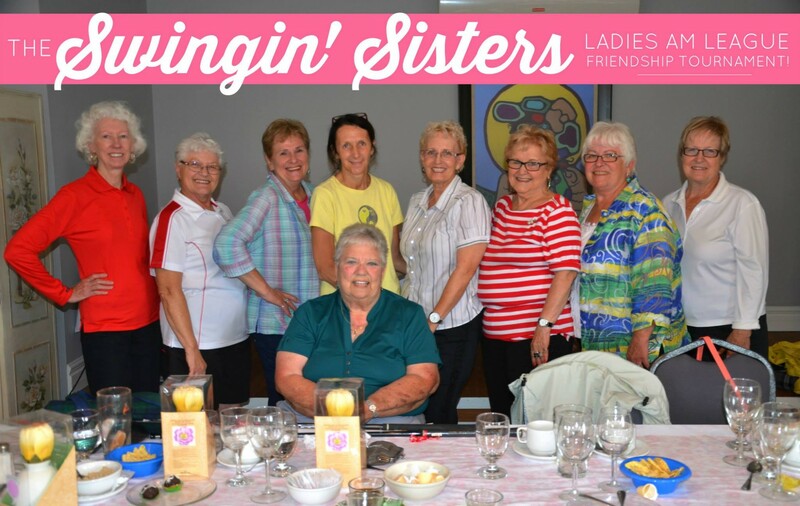 Come be part of this friendly & fun Women’s Golf League. 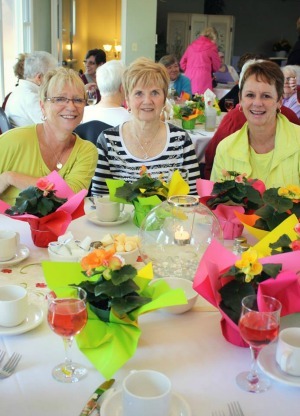 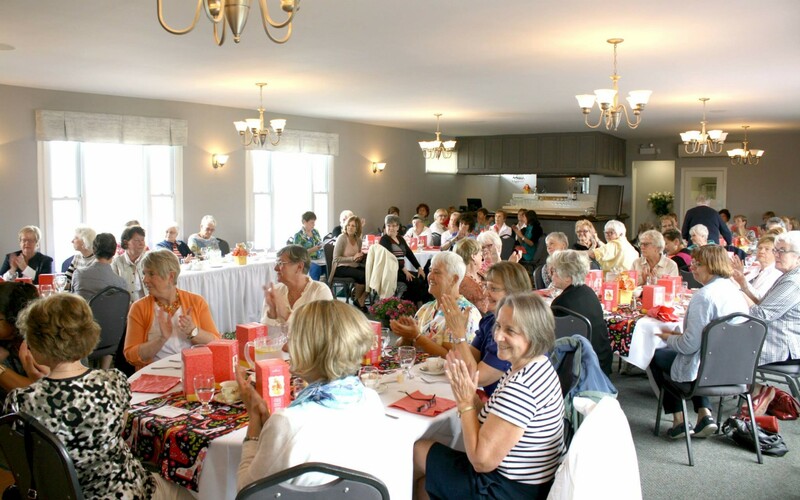 Welcome Luncheon takes place Tuesday, May 7, 2019 at 12:00 noon. 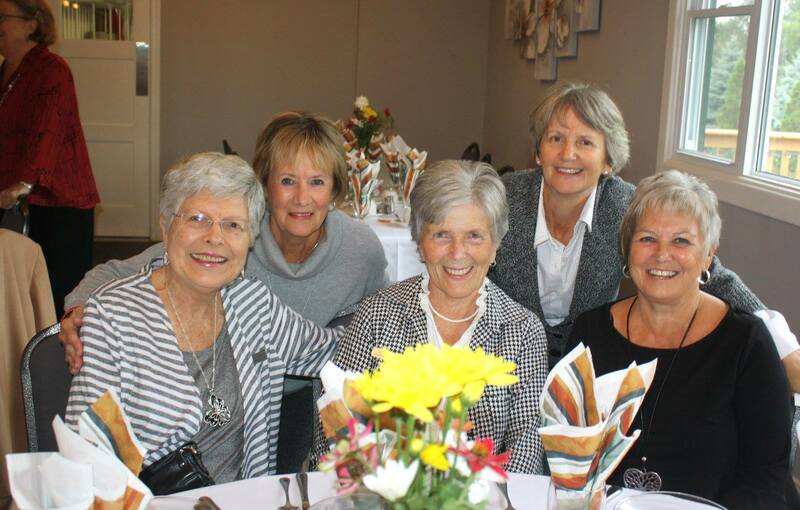 Fantastic end of year banquet!